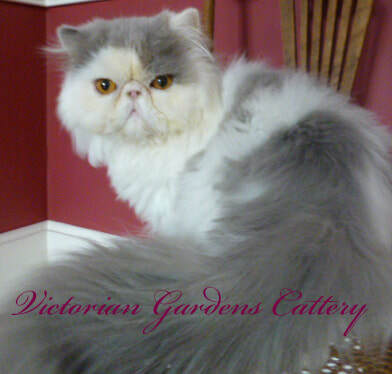 Welcome to Holly's Nursery at Victorian Gardens Cattery. 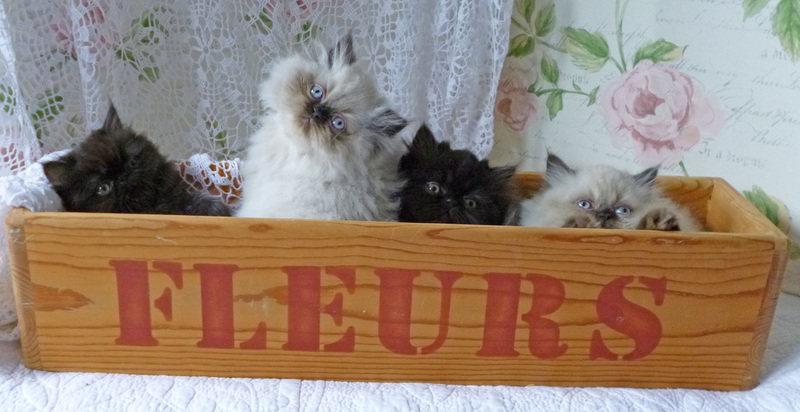 In Holly's Nursery, we feature all her new Persian and Himalayan litters, including their photos, videos, parents, and pedigrees. You will find all the latest news about her babies and their growth on "Our Cattery Blog". We usually are blogging several times a week during our kitten season.